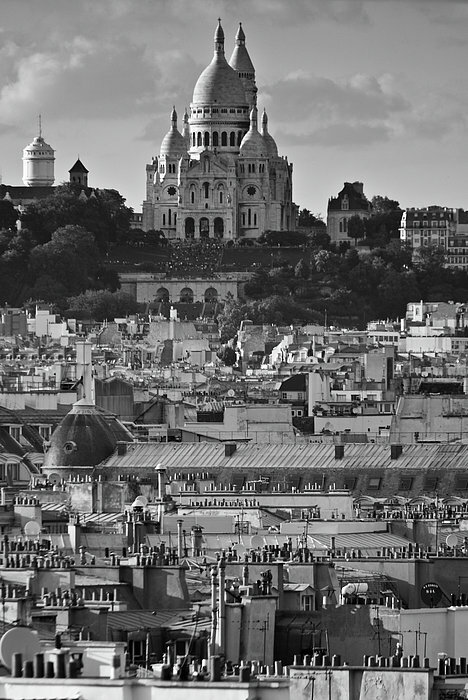 There are no comments for Sacre Coeur Over Rooftops. Click here to post the first comment. 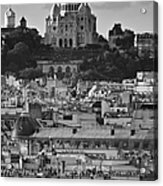 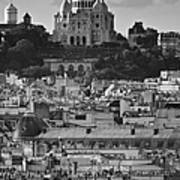 The magnificent Basilica of Sacre Coeur on Montmartre, viewed over the Paris rooftops.